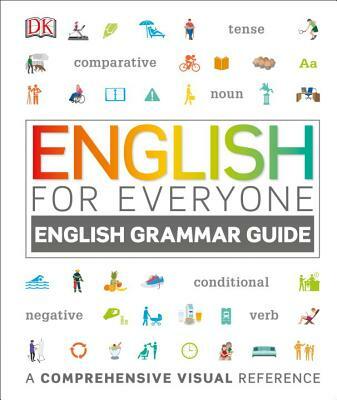 Suitable for English-language learners of all levels, from beginner to advanced, and even experienced English speakers looking for a reminder of key language points, English for Everyone: English Grammar Guide is an intuitive resource for understanding and using English grammar. Clear illustrations put learning points in context and make them easy to remember, and simple graphics and annotated sample sentences break down grammar constructions, making even difficult points easy to follow. English for Everyone: English Grammar Guide covers the language skills, vocabulary, and grammar needed for the major global English-language exams, including TOEFL. All learning is practiced across speaking, listening, reading, and writing exercises, offering rounded preparation for work, travel, study, and exams. Download the free app and practice online with free listening exercises at www.dkefe.com.